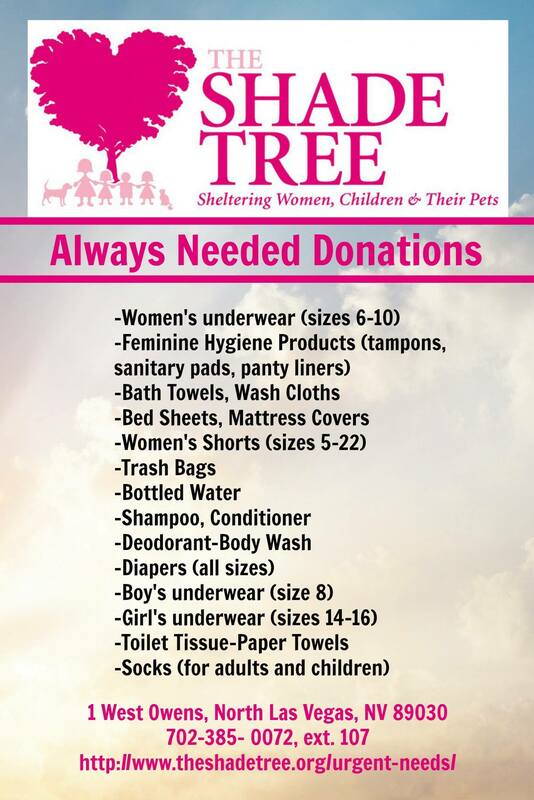 This is a FREE event, all we ask is that you bring a donation for The Shade Tree: Below are the items they are in dire need of. Thank you! Please plan on visiting our vendors and booths from 10:00 AM until 5:00 PM. 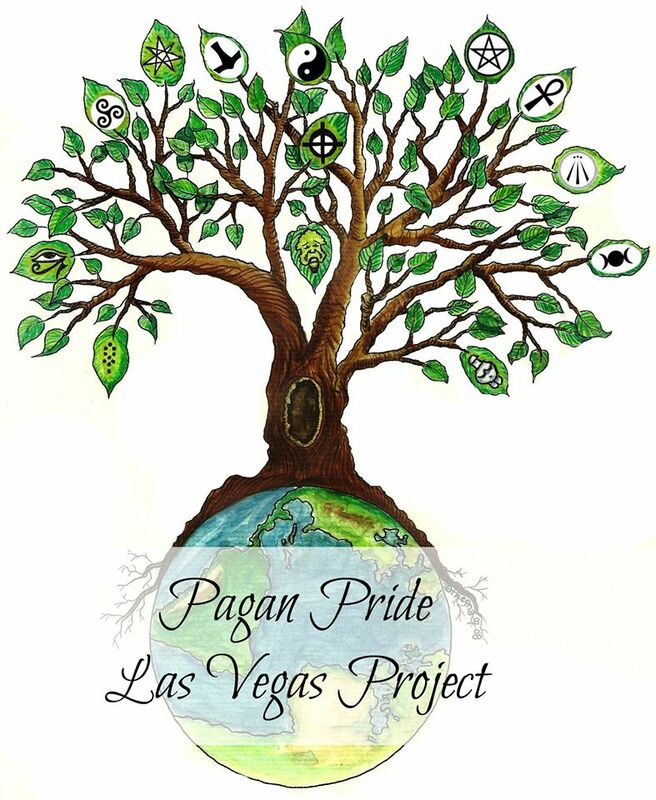 The flyer below has all of the Pagan Pride Day Las Vegas information and is ready for print and distribution. Please feel free to spread the word about this great event!! Pagan Pride Las Vegas Project is proud to announce the even location for 2017 will be at the Unitarian Universalist Congregation of Las Vegas located at 3616 East Lake Mead BLVD in Las Vegas, Nevada. All Donations from Pagan Pride Day 2017 will be benefiting some worthy causes. Donations will benefit Shade Tree of Las Vegas. The Shade Tree is always in need of THESE SUPPLIES. Start Donating now, and save your receipts!